100% temporary for no regrets! Remember that night you hit port with your buddies after a long few months at sea? You come back to find your girlfriend ditched you for some land lubber and you promptly decided to go to bar after bar. 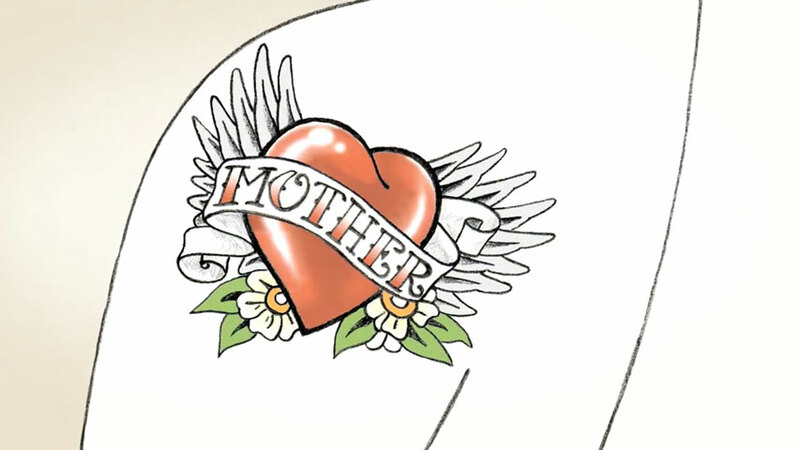 After a few rounds you made it into a tattoo parlor and then everything is a little fuzzier after that. Well when you woke up you found a few tattoos that you didn't have before and one of them kind of looks like a girl you met at one of the bars? No? Oh we must be thinking of someone else. 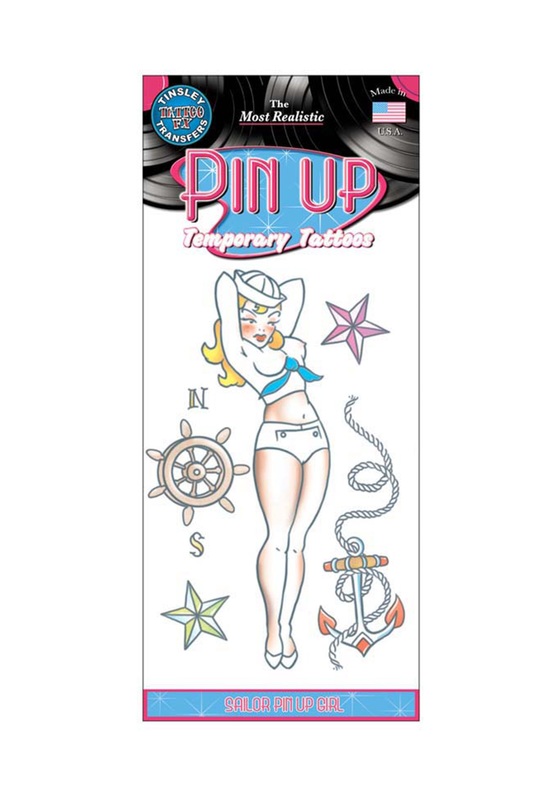 Well if you don't want to make too many bad decisions but still want to add to your nautical costume, you can bring it to the next level with these Sailor Pin Up Girl Temporary Tattoos. With this little sweetheart on your bicep you'll look like you just got discharged!